Guys Let Get to Look at this Free Browsing Tweak and this is from Glo, although I guess few people might be aware of this but not so many. Do you know you can Stream YouTube Freely Every Night at 1a.m to 5a.m daily? Yes this is possible and Most Glo Customers might not be really aware of this. To activate this just require you to subscribe to a plan of N500 and above then you will get access to free YouTube Streaming on Glo ever Night. In this article, You will Learn how to Tunnel your whole Apps with the tweak with a VPN although Not New to You known ad Http injector. First and foremost, You need to subscribe to be able to use this tweak as we are left of Free Browsing tweak for No fees for Now but hoping there will be improvement for next year. Alright without wasting much Time lets get down to business. 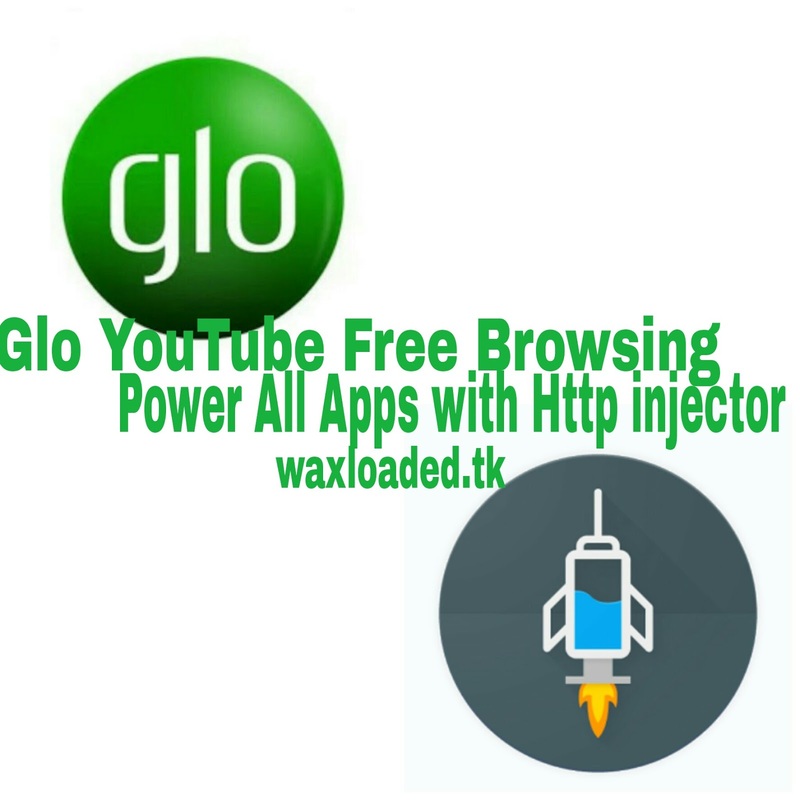 In other to tunnel or power your Apps with the Glo Free YouTube Browsing which is only restricted to third party apps of YouTube apk or YouTube Go apk, then here below are the guidelines to follow in order to power up your whole device. ✔ Import the Night.Ehi file by Opening Http injector app click on file at the top of the app, choose the path you downloaded the file and import successfully. ✔ Hit the connect button and boom your connected to the internet, Enjoy. Note: Subscribe to N500 Glo plan and above by dialing *777# and also during connecting you might be getting "cannot authentic" incorrect username or password message, just update servers at the top left hand side from the http injector app. Enjoy the Amazing super speed on the Free Glo YouTube Night Browsing and power all of your Apps, Works Greatly and perfectly but note that The Capped Data for Free Glo YouTube Plan has been reduced to 2.5GB per Month that means each N500 and above data sub gives you 2.5GB for a whole month and no Longer per Night. Enjoy! !